How do I enable WebGl support in Apple's Safari? When I log into Onshape I get a message that my system does not support WebGl. 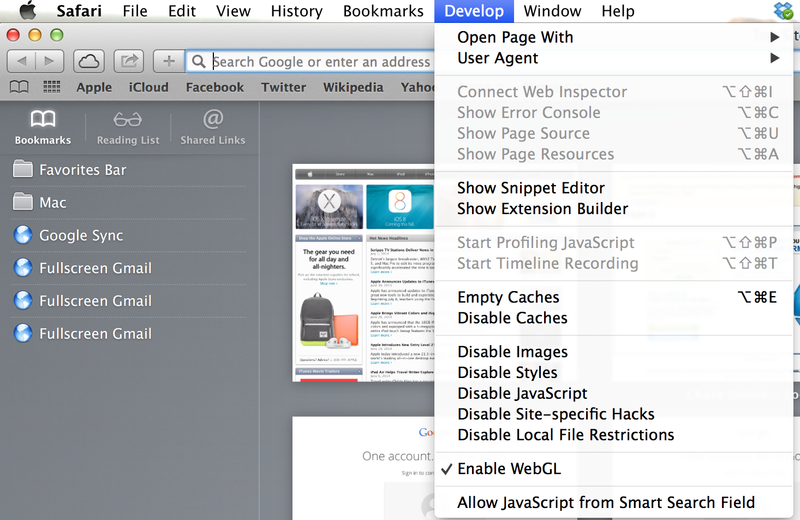 Apple Safari, by default, disables WebGl. You can enable it though. 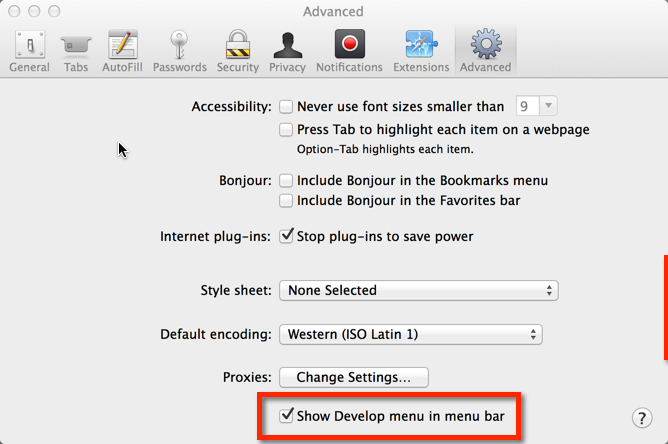 1 - Go to Safari, Preferences, Advanced and enable "Show Develop menu in menu bar"
2 - In Safari, click the Develop menu and select "Enable WebGl"